Some collections may feature all bathroom items we have left. We may have towels for one collection, a lotion pump for another, etc. Once they’re gone, they’re gone! Check it out today! Are you in the Muskegon, MI area? We’ve got these in our retail store too! 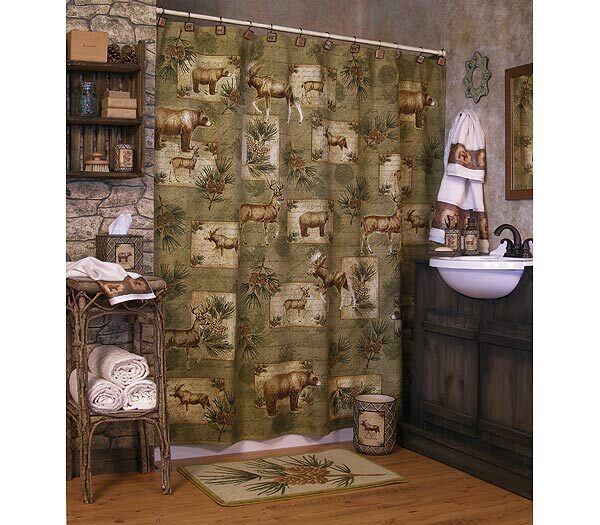 Wild Wood Bathroom Accessories - Once it's gone, it's gone! What’s New At Buck Snort Lodge Products? “Like” Buck Snort Lodge Products on Facebook!